Anyone can organize a social media marketing campaign. However, not all marketing efforts can yield the desired results. If you are planning such a campaign, you should research well to know how best to boost the impact of your campaign. Before strategizing, you should know that your business is unique. This means that you have to determine what you want to achieve because what works for others might not work for you. How do you create a social media marketing campaign that yields results? Do not assume that any social media activities you engage in would help your campaign. You have to carry out an audit, set goals, create a calendar, and test your social media marketing strategy. If you set goals, they will help you know whether the campaign is yielding the desired results. For instance, if you are targeting leads, conversions, likes, and retweets only, they will not be enough. An audit ensures that you identify the platforms that your target audience uses, competition, and whether your accounts are set up in line with your goals. A calendar ensures that you do not post content anyhow. It also helps you post targeted content accordingly. If you would like to give offers on a specific holiday, for instance, a calendar ensures that you do not miss the opportunity. Testing and evaluating give you the chance to correct and reinforce your strategy. Potential and existing clients will voice all manner of opinions. Some opinion will be ridiculous, but this should not make you overlook everything that everyone says. Listening to your audience can provide you with invaluable information that you can use to improve your business or the marketing campaign. It pays to engage your clients as well. If they feel valued, they will open up, which will help ensure that they share their thoughts. There is nothing wrong with presenting your brand on a plethora of social media platforms. However, this might not bring real benefits because you might not present yourself effectively on all platforms. Focusing on a limited number of platforms ensures that you provide content valuable to your audience. For best results, make sure that your content does not market only. Understand that oversharing might irritate your audience as well. This might make them flag your content as spammy. Influencers can help you increase your reach. Since they are authoritative voices trusted on specific subjects, they can be a valuable addition to your campaign. 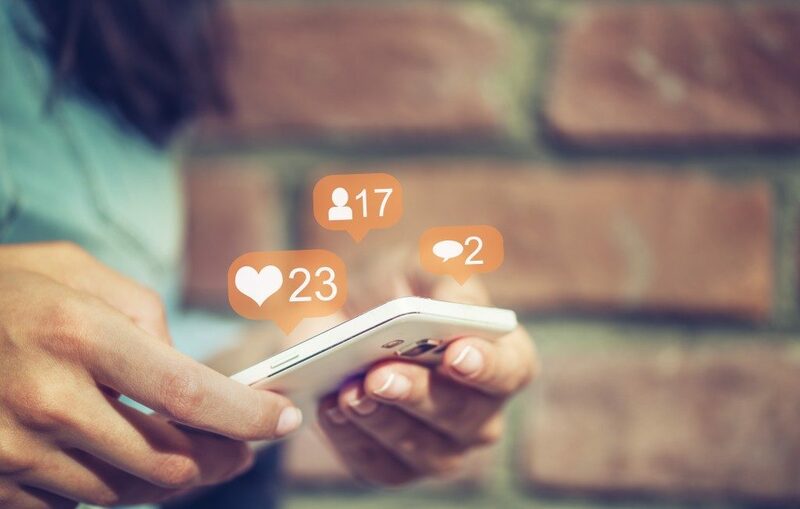 It is important to choose an influencer like how you would choose your connected TV advertising agency or any other type of marketing agency. They must be able to reach a large audience. Most importantly, they should be able to reach the right audience. It pays to choose an influencer who is an expert in your industry. Ensuring that they have organic followers will be a wise move. Actualizing a social media marketing campaign on your own can be a tall order. While you can always try a second time, getting everything right from the beginning saves time and money. To avoid disappointment later, it is advisable to seek the support of an expert.